Well, that didn't take long. 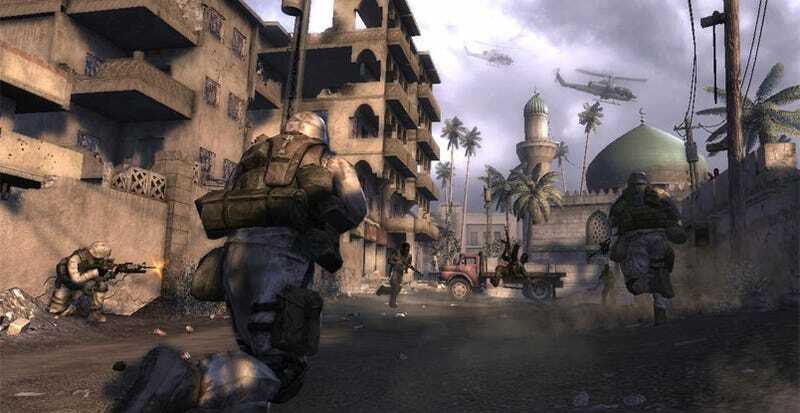 Following some heavy, initial criticism of their title "Six Days in Fallujah", Japanese publishers Konami have decided not to release it. "After seeing the reaction to the videogame in the United States and hearing opinions sent through phone calls and e-mail, we decided several days ago not to sell it" a Konami spokesperson told Japanese news site Asahi. Whether this means the game has been scrapped entirely, or whether developers Atomic Games can shop it around to another publisher that has the balls to release it, is unknown.